The band of eleven weary but elated disciples gathered on the side of a mountain in Galilee, all but overwhelmed by the past days’ events. Their Lord and Master had been arrested, publicly humiliated, cruelly beaten, and crucified. Most of them had scattered in fear and confusion. And then a strange and wonderful message reached them: “I have seen the Lord!” (Jn. 20:18). Now, as they met with Him on the mountainside for the last time, they still did not understand what it all meant. “Lord, are you at this time going to restore the kingdom to Israel?” (Acts 1:6). It was then that Jesus revealed His vision for this band of ordinary men: “Therefore go and make disciples of all nations” (Mt. 28:19, emphasis added). He charged them to win followers for Him not only where they lived, but among men and women of every tribe, people, and language. Surely that charge can be as overwhelming for us today as it must have been for those eleven men. 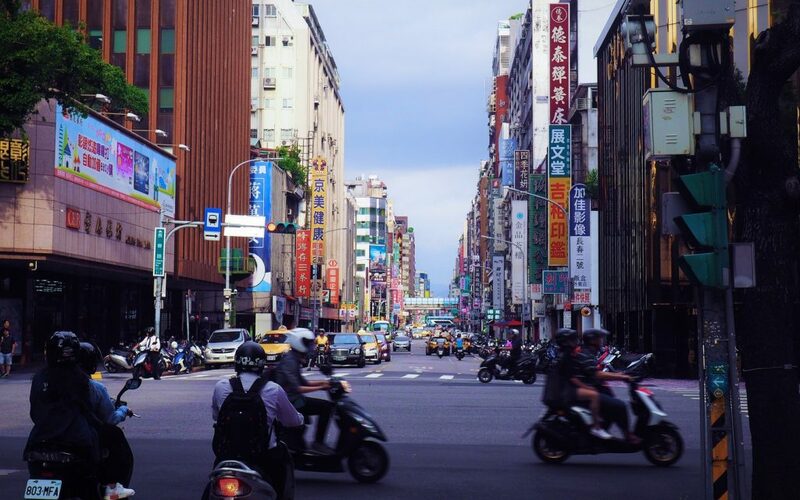 Although we are empowered with communication and transportation systems that can transport us nearly anywhere in the world within hours, the challenges of reaching people with the gospel have also multiplied. Cultural gaps have widened. Our strategies must keep pace with a world that is changing at an increasingly rapid rate. How can we continue to carry out our Lord’s imperative? Abraham was a prototype of all missionaries. He depended upon God’s promise that, through him, all peoples on earth would be blessed. He made mistakes along the way, to be sure, but we do read in Genesis 12 of two vital things he did: As he went among the Canaanites, he pitched his tent and he built an altar. To me, the tent is a symbol of mobility, of the fact that Abraham was going “from place to place” (Gen. 13:3), depending upon God to lead him and to show him the Promised Land. The altar is a symbol of purity, of the need to stay consecrated to God and to seek only His glory. As I reflect on these two symbols, I’m reminded of how we should present the gospel. We want it to be “mobile”—not frozen within our own circle or culture. And we want it to be the true gospel, pure and unalloyed. Nothing else can please our King. When the pace of change around us is urgent and the complexities of life daunting, we have to keep our focus clear. If we try to impose our traditions on others, their cultural resistance to our message will become intense. But, if we seek to understand what is wholesome in another culture, we can then trust God to show us how to lift up Jesus Christ in relevant and compelling ways. The gospel will stay pure (not diluted by traditions) and become mobile (not blocked by unnecessary barriers). So, let us look at several major trends in today’s world in order to see how they affect missions. Each trend contains the seeds of opportunity. 1. The world is becoming more fragmented. This means that we need more precise strategies for presenting Christ in the proper cultural frameworks. What, we must ask, is the worldview and what are the values of each people? How can the gospel be presented as significant, in their terms? We must devote serious attention to what is called contextualization: passing on the pure and powerful gospel in culturally relevant ways. Thus, in Indonesia, Navigator missionaries stage traditional theatrical performances as a bridge to the gospel. Others, working in the Middle East, illustrate biblical truth with quotations from the Koran. We must begin with what is familiar and work toward communicating the uniqueness of the good news. 2. People are becoming more mobile. Whether as refugees or migrant workers or international students, massive numbers of people are crossing man-made borders and moving out of their traditional locales. Such men and women are often responsive to the gospel. 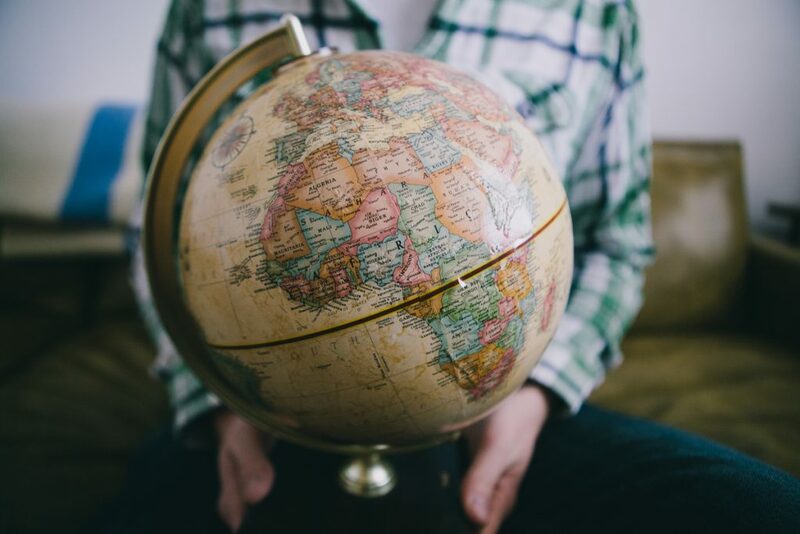 Paradoxically, as more countries try to exclude Christian evangelism, their expatriates are scattering throughout the world. For example, missionaries can reach Mongolians in Western Europe, Turks in Germany, and Chinese almost everywhere. This calls for an understanding of the pressures that drive people out of their own countries, so that we can be attuned to their needs and ready to reach out in meaningful ways. Here in the United States we have the world on our doorsteps. Dozens of distinct nationalities, especially in our cities, bear witness to the fact that we have not merely been a “melting pot.” Thus, opportunities for cross-cultural witness can be found in almost every neighborhood. My church, for example, is hosting a family of Russian refugees. 3. The world is fast becoming more urban. Already there are more than three hundred megacities, each of which harbors at least a million persons. We must learn how to penetrate these large cities. The traditional, isolated missionary is seldom effective in this kind of setting. The range of human needs is simply too great. Partnerships that celebrate the diversity of gifts and experience within the Church will become more and more the norm, because team ministries respond best to the kaleidoscope of the urban context. Close collaboration with others is needed to sustain an effective impact. The process of secularization is usually the most advanced in large cities. Therefore it is also crucial that we represent Christ there, not merely tell of Him. Paul could say to his friends at Thessalonica, “Our gospel came to you not simply with words. . . . You know how we lived among you for your sake” (1 Thess. 1:5, emphasis added). The cities require missionaries who are prepared to live among the needy, so as to incarnate the fullness of the gospel. They cry out for servants of Christ who are prepared to be faithful and persevering when visible results are few. 4. 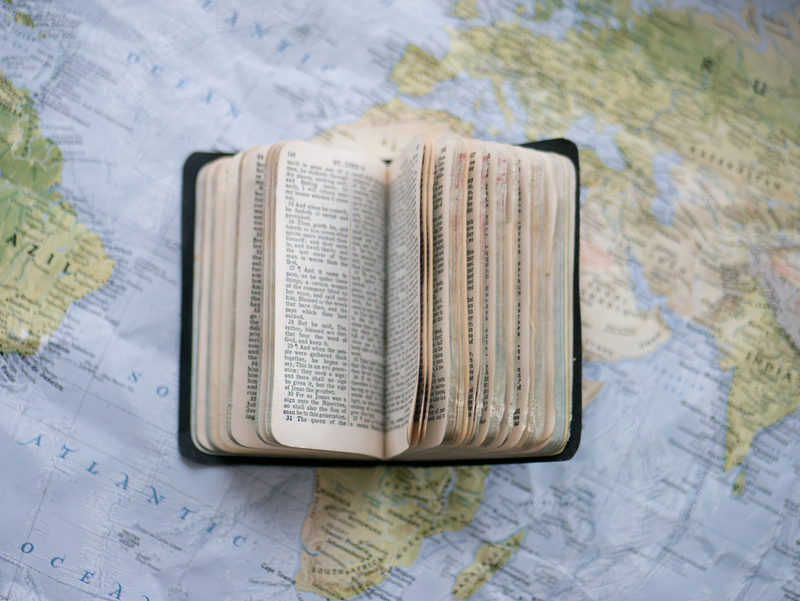 The world is increasingly hostile to missionaries sent out in the traditional way. To reach the lost in such places, we need to have an authentic presence—not merely short-term visas and a facade of legitimacy, but valid ways of serving and contributing to society. Here, surely, is a great opportunity for an abundance of gifted lay disciplemakers with various business and professional skills. “Tentmakers”—those who hold a secular job while ministering—are well placed to incarnate the message. Many nations seek the marketplace skills we have to offer. More and more countries are becoming open to outsiders with different political philosophies. Placement agencies such as InterCristo and Global Opportunities have hundreds of overseas openings. Computer specialists in India, import-export traders in Eastern Europe, engineers and health specialists in Africa—these are just a few examples of available jobs that help the local economy while demonstrating Christian values and preparing a path for the gospel. Such jobs, of course, must be carefully chosen. Obvious pitfalls include isolation from the local people or so demanding a schedule that relationships cannot be built. Nevertheless, we should place more emphasis upon the strategic value of the laity in missions. 5. The world is in pain. Vast numbers of men and women are still poor, hungry, and oppressed. Whatever our political analysis, this is a tremendous, unresolved challenge. How can we offer a spirituality that is relevant in such contexts? How do we nurture and sustain those who are already pioneering among the rural poor? We must minister sensitively to those who are trapped or find themselves on the fringes of society. While traveling recently in southern Africa, I saw several beautiful examples of ministry to the whole person. A faithful few are bringing the gospel to the street children in city centers, the unemployed in townships, and those who are being captured by drugs or prostitution. The needs are very great. 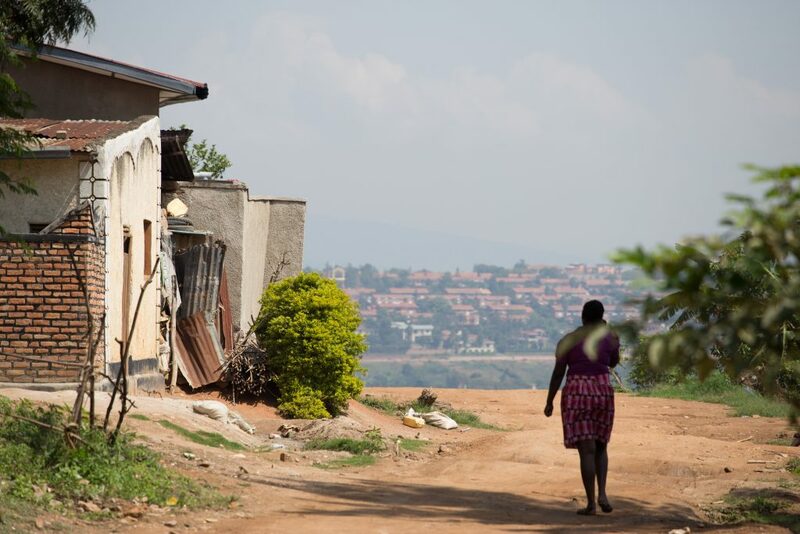 Informal shanty towns are mushrooming around the perimeters of cities such as Durban, perhaps the second-fastest growing city in the world. They contain staggering physical and spiritual needs. Too often, it is Islam that takes hold, with a message of solidarity and brotherhood. We Christians are called to make the Good News real, to show how it is relevant to all of life. May the Lord open our eyes to see the vulnerable, even in our own neighborhoods. I have a friend who is working with a team in the slums of New Jersey to help the very poor recover meaning and joy and skills for life. Jesus said, “Whatever you did for one of the least of these brothers of mine, you did for me” (Mt. 25:40). Such caring ministries are a tremendous challenge to my own complacency. And we can all get involved! Most missionary work today does not require formal seminary training. The lines of tension between the followers of Christ and Mohammed run across Africa, throughout Southeast Asia, and among Europeans—not merely in the Middle East. Almost one out of every five persons on earth is a Muslim, and they are becoming much more numerous in the so-called Christian West. To introduce the Kingdom of God to a Muslim demands supernatural patience and love—but it can be and is being done. Yet, tragically, only a few Christian missionaries are giving themselves to holding up Jesus Christ in Islamic contexts. Then there are other “frontiers,” such as among Buddhists and Hindus. If our mandate for the nations means anything, we have to pursue the difficult cross-cultural and incarnational work of missions among such needy men and women. Even if we are not in touch with them, we can surely hold the ropes in prayer for those who are. These are just a few of the trends that are changing the ways in which we attempt to fulfill Christ’s Great Commission. There are others of equal importance, such as the explosion of children and young people in the cities of the Developing World. But these six probably have the widest implications. On an individual level, as we reflect on what this means for us as brothers and sisters in Christ, some questions will surface. Do we really understand our own cities—who lives in them and which ministries serve them? Do we have skills that could be used in a restricted country? Do we notice the vulnerable and the needy around us? The Lord calls each of us into different spheres of service, but we can join in asking Him for tender and compassionate hearts, such as He had—when He saw the multitudes. It is our turn to carry on Jesus’ Great Commission. The Lord gave the Apostle John a glimpse of the final outcome: He saw before God’s throne “a great multitude . . . from every nation, tribe, people and language” (Rev. 7:9). Will we be among those whom God has used to bring them into the Kingdom? B. Phillips once wrote, “The real danger to professing Christians lies not in the more glaring and grosser temptations and sins, but in a slow deterioration of vision, a slow death to daring, courage and willingness to adventure.” Wherever we turn, the world is changing, and we must be faithfully and creatively open to the new things God has on His heart for these days. This article was written by Donald McGilchrist and originally published in Issue 55 of Discipleship Journal. Donald was the international vice president for The Navigators. Hi Barbara, we don’t have the physical copies of Discipleship Journal. We only have the rights to the digital versions. 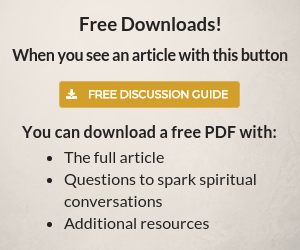 On the right side of any page under Topics, you can click “Discipleship Journal” and that will show you all the articles we’ve posted from there.